My coworker got this graphic novel for my birthday. I’ve never read a graphic novel but this looks like a great way to start. What was the worst decision you have made that worked out in your favor? Does everyone with aspergers or on the spectrum have problems with eye contact? 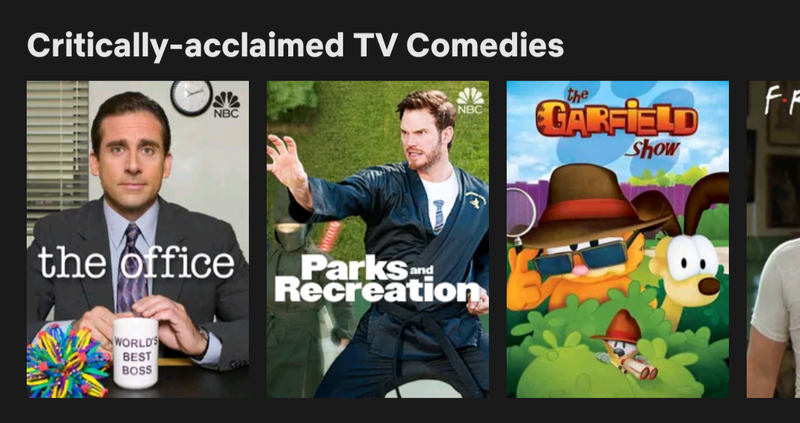 Jon, have you seen Season 4 of The Garfield Show? Does my machine make the CUT as a specialized tool?